The shared economy is growing faster than ever thanks to the convenience of smartphone apps, and one of the biggest names in this space is letgo. This two-way marketplace is the simple and convenient way to buy and sell items, and it currently has over 400M listings. letgo has completely streamlined the way in which people purchase goods through its technology that automatically suggests a title, price, and category. Moreover, its founders emphasize that its simplicity and accessibility has been key to its success and tremendous growth. 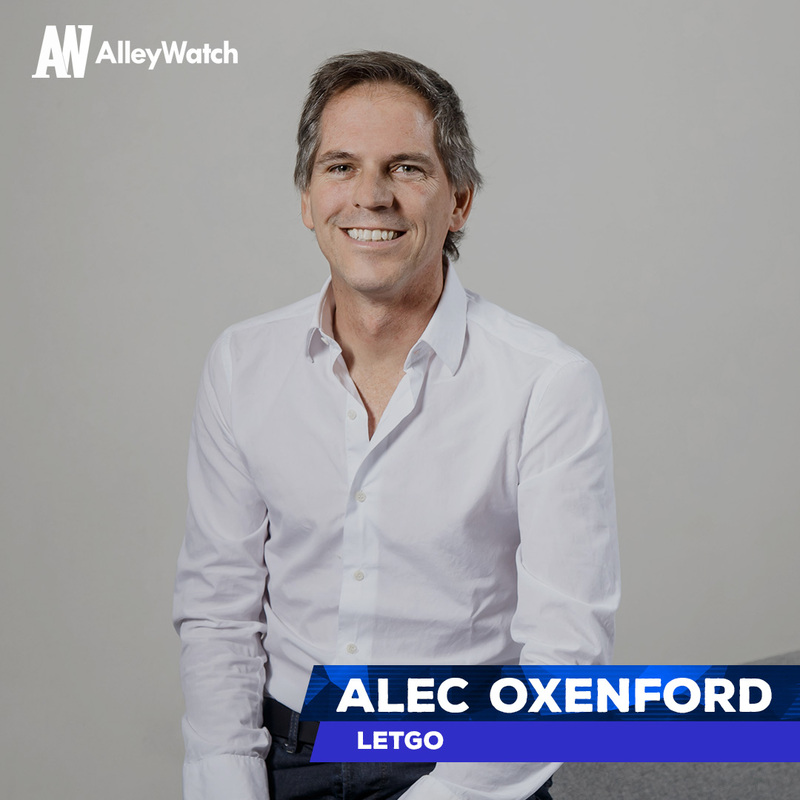 AlleyWatch sat down with cofounder Alec Oxenford (previously cofounded OLX, which was acquired by Naspers) to discuss the company’s most recent funding, bringing the total funding raised to $975M over five rounds. The funding is a $500M commitment of which a portion has already been distributed. Naspers has committed to invest $500M of new capital in letgo. This is our Series E round. Tell us about the product or service that letgo offers. 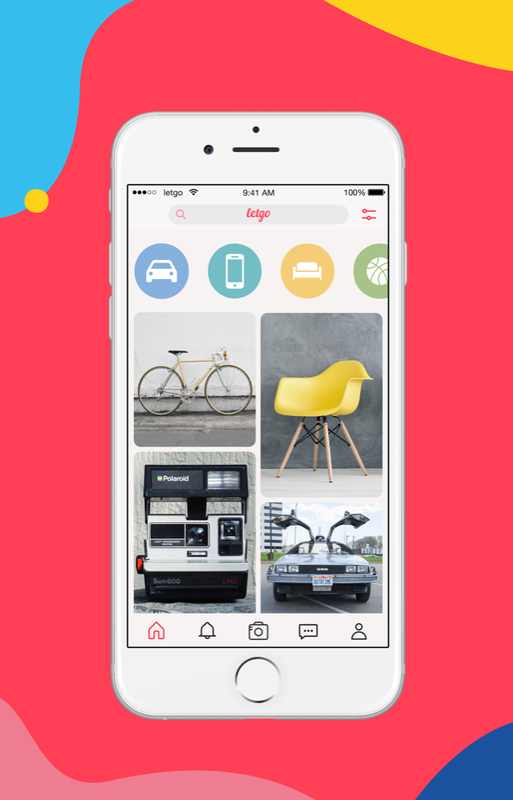 letgo’s the biggest and fastest growing app to buy and sell locally – everything from cars to furniture. We’ve designed letgo so listing something – whether it’s a bike or a video game system – is as simple as taking a photo. Our technology automatically suggests a title, price, and category. What inspired you to start letgo? We think it should be as painless to resell something as it was to buy it in the first place. So the idea behind letgo was to build a different kind of marketplace that emphasizes simplicity and uses technology, like real-time image recognition, to make buying and selling secondhand much easier. That’s been the key to our success. We are also big believers in the importance of making secondhand e-commerce a bigger part of the sharing economy because buying something secondhand is uniquely “green.” There’s no environmental footprint, unlike with new and even recycled goods. 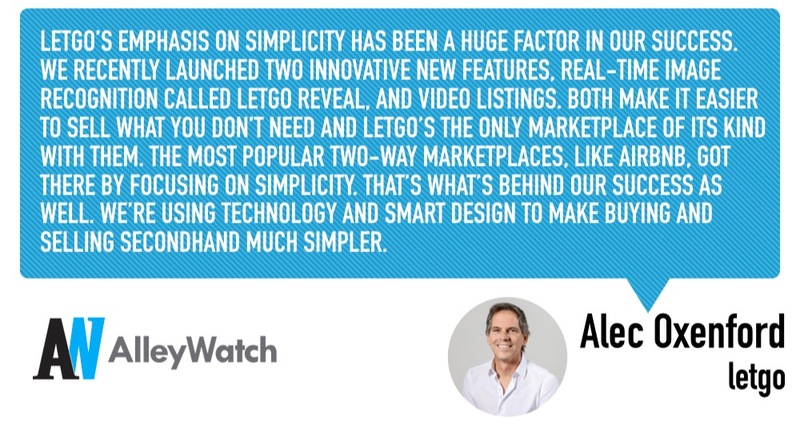 letgo’s emphasis on simplicity has been a huge factor in our success. We recently launched two innovative new features, real-time image recognition called letgo Reveal, and video listings. Both make it easier to sell what you don’t need and letgo’s the only marketplace of its kind with them. The most popular two-way marketplaces, like Airbnb, got there by focusing on simplicity. That’s what’s behind our success as well. We’re using technology and smart design to make buying and selling secondhand much simpler. letgo’s doing for your extra stuff what Airbnb does for your extra bedroom. 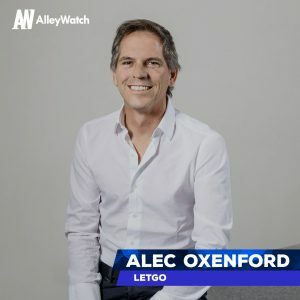 What market does letgo target and how big is it? What we’ve learned since we launched letgo a few years ago is that there is an enormous demand in the US for a simple way to sell what you don’t need and buy what you do secondhand. We believe that, with the right innovation, secondhand e-commerce can become a much bigger part of the sharing economy. It’s free to download letgo and post something for sale. We’re exploring several monetization strategies, particularly around value-added services for users. We have known Naspers’ team for a long time and have a great relationship with them. Plus, Naspers is one of the world’s biggest internet investors and understands our space as well as anyone. So they’re a fantastic partner to have. Is the financing milestone based and when do you expect that the full amount will be invested? We are obviously thrilled about the news, but I’m not able to share more details about the funding beyond what’s described in our announcement. Fundraising is an adventure for any startup. Communicating your company’s short- and long-term vision is not always easy, but we’ve been very lucky to work with investors who have a deep understanding of our space and what we’re building. 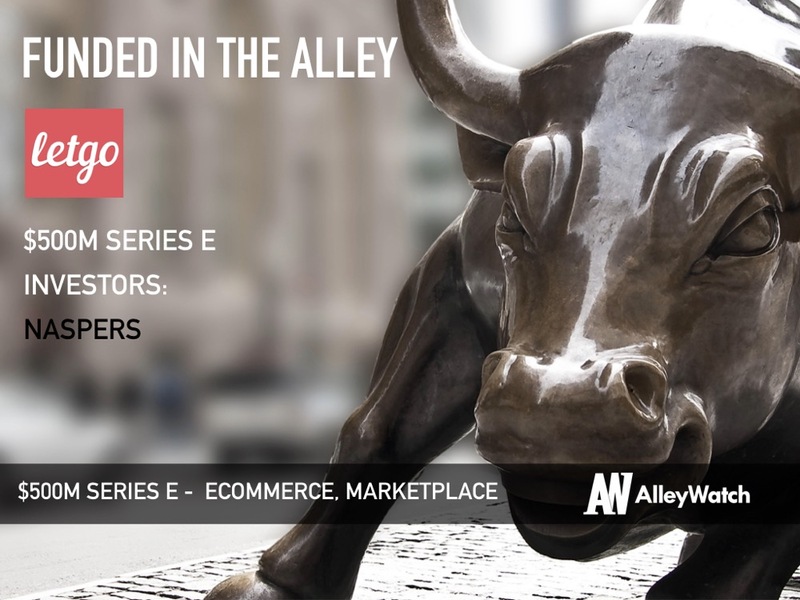 Naspers recognizes that letgo has been growing and innovating extraordinarily quickly, and they see that we have a rare opportunity in front of us. We are very fortunate to have investors who believe so strongly in our team and what we’re doing. The value of our relationship with Naspers goes far beyond capital – they are a strategic partner and a powerful resource. Our biggest priorities right now are to keep evolving our app like we’ve done this summer with Reveal and video listings, to expand our team and to continue testing monetization strategies. Investors look for companies that have shown they can innovate in meaningful ways. Regardless of how much capital it has, any successful startup needs to constantly and honestly reevaluate itself, so it can focus its resources and energy on things that have a real impact. I don’t want to reveal too much about our plans just yet, but our team is working very hard on new features we think letgo users will love, and we plan to expand our marketplace into new types of categories. Fornino in Brooklyn Bridge Park is fantastic and the views are beautiful.